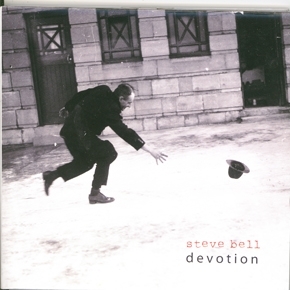 Steve has been a staple of the Winnipeg music community for over 25 years. His career has produced 15 albums including his latest worship album, Devotion. He has garnered numerous awards including Junos in 1997 and 2000.